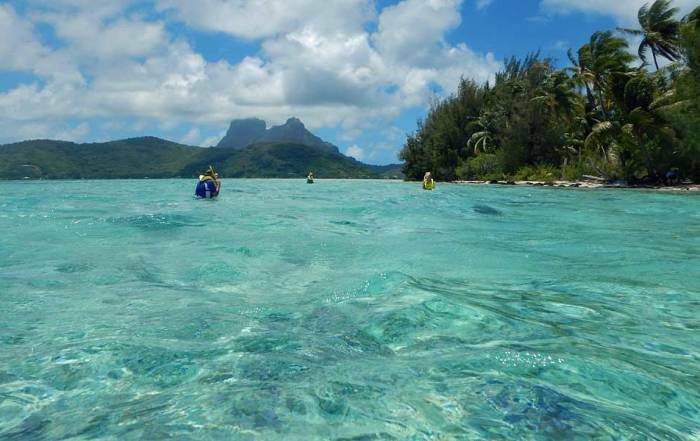 Snorkeling – the premier snorkeling spot when you visit Rarotonga is the Aroa Lagoon Marine Reserve. The reserve begins right at the Rarotongan Beach Resort & Spa. Black Rock on the west coast is also great for snorkeling. 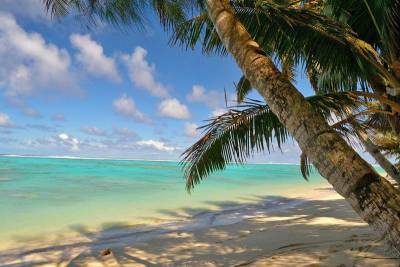 Tikioki (Fruits of Rarotonga) on the southwest coast is also a great location. The Cook Islands are famous for their varieties of butterfly fish, but there are lots of other tropical fish too. You can also see beautifully colored giant clams and turtles. Humpback whales are present from July to October. Birds Watching – Rarotonga flycatcher, fruit doves, tropicbirds, petrels, terns, noddies, frigates, kopekas, and red-footed boobies. Te Vara Nui Village in Muri has a cultural tour and an evening dinner show. 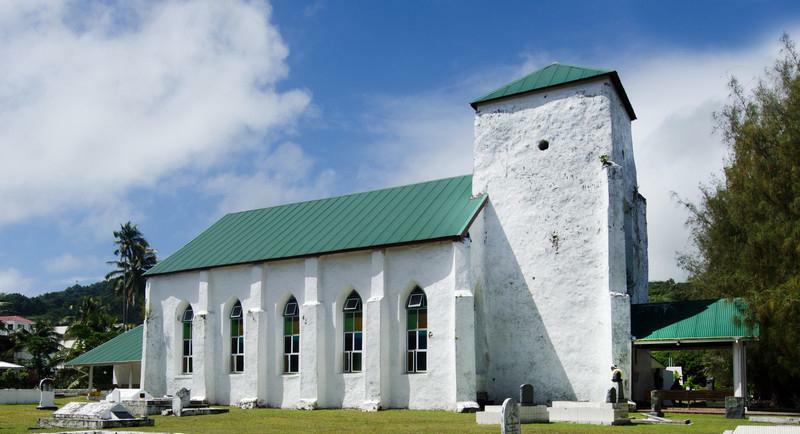 Head into hills of Arorangi for the Highland Paradise – Cook Islands Cultural Center. Buy a black cultured pearl. The Cook Islands produce hundreds of thousands each year. 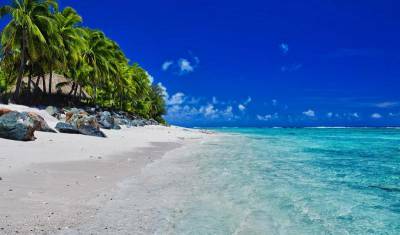 Pacific Resort Rarotonga – located in Muri on the southeast side of the island. This 4/5 star hotel is often combined in multi-island visits with the Pacific Resort Aitutaki on Aitutaki. Edgewater Resort & Spa – great value in a 4 star hotel. The resort has a children’s play area and a kids program too. Crown Beach Resort & Spa – only 36 units in this highly rated resort. Nautlius Resort – just south of Muri Beach. This is a great option for two couples in a two bedroom 2,000 sq ft beachfront villa. 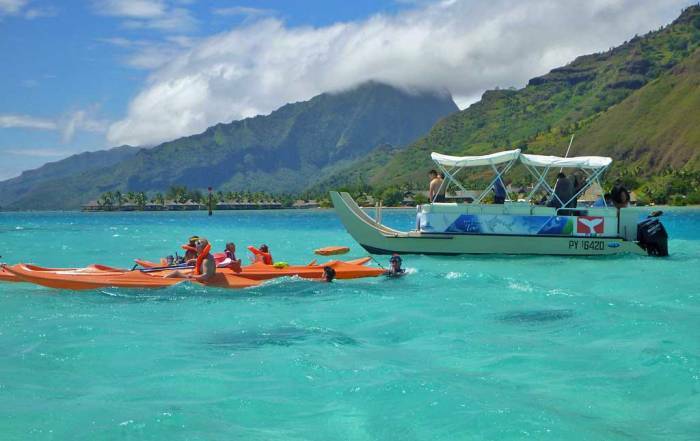 Rarotongan Beach Resort & Spa – this 4 star hotel on Aroa Beach offers easy access to great snorkeling. 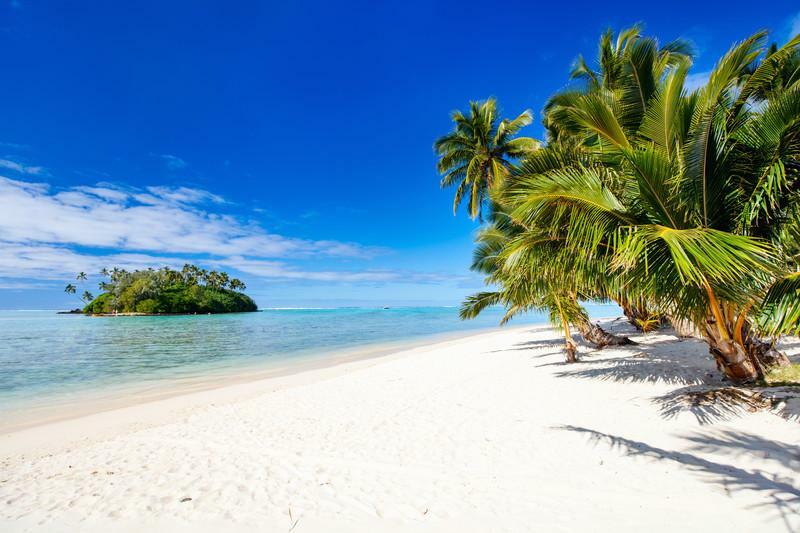 The Rarotongan is often combined in multi-island visits with the Aitutaki Lagoon Resort & Spa on Aitutaki. Starfruit, pawpaw and coconuts are always in season. Cook Island Coffee Company in Malavera. Matutu Brewery Tour – the only local brew in the Cook Islands. 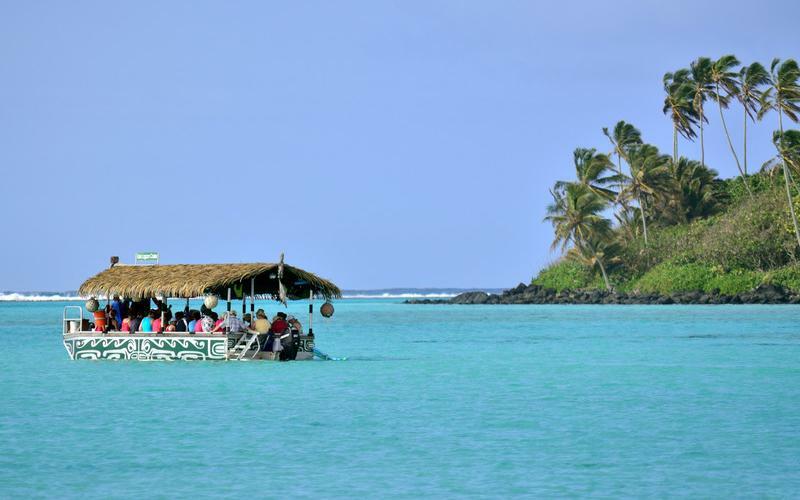 Visit the Punanga Nui Market every Saturday market in Avarua. Cook Islands Christian Church (CICC) has many churches on the Cook Islands, including the white coral church in Avarua on the north of the island. The CICC has spread throughout the Cook Islands, New Zealand and Australia. Hike or mountain bike up the north coast to Te Rua Manga (the Needle). Then head down past Wigmore’s Falls to the south coast. 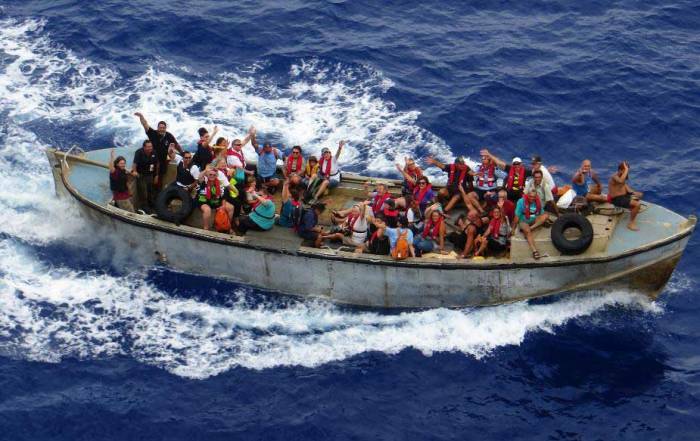 Take a charter fishing expedition. Koka Lagoon Cruises and Captain Tama’s Lagoon Cruises both operate out of Muri Beach. Arai Te Tonga exhibits what remains of ancient structures known as marae. 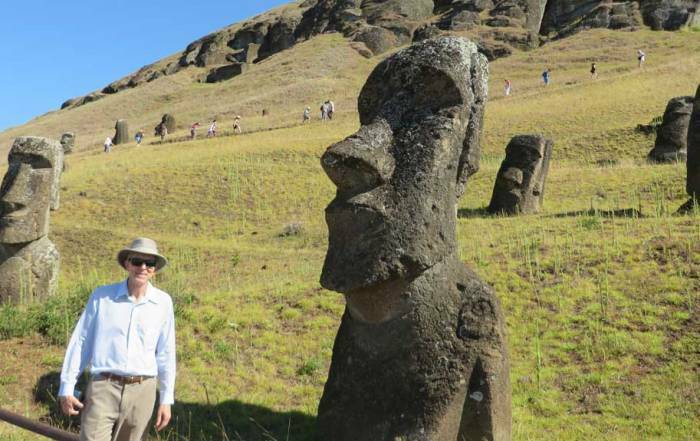 These ruins date back to the founding of the island in the 1200s. Sites were destroyed by the early missionaries. Get jet blasted at the ends of the airport runway. Expect very little variation in temperatures throughout the year. The rainy humid summer season extends from November to April. Average summer highs will be about 86 F (30 C) and lows will average 75 F (24 C). Temperatures in the winter months from June through October area few degrees cooler cooler, but still warm. June through October are somewhat more popular tourists months, because they are drier and less humid. It can rain any time of year though. October is a great month to visit the Cook Islands, but any month will do. 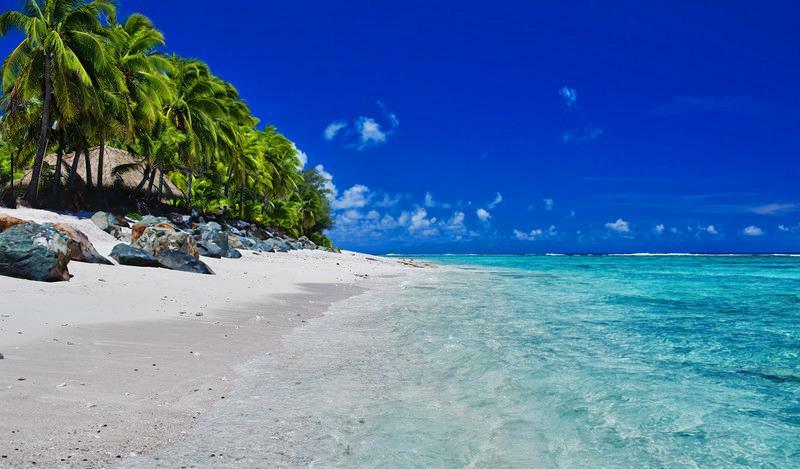 Don’t confuse Rarotonga in the Cook Islands with Rangiroa in French Polynesia. The Rarotonga International Airport opened in 1975. 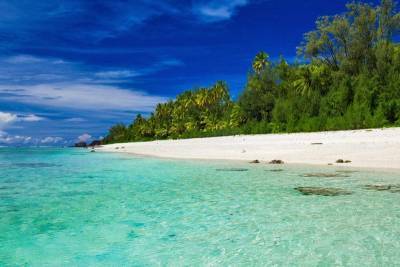 It is the one and only gateway for tourism in the Cook Islands. New Zealand Air uses the airport to connect to Tahiti, Los Angeles, Auckland and Sydney. Make arrangements with your hotel for transportation from the airport. The paved road that circles the island is called Ara Tapu. You can drive around the island in about an hour. Tourists often use local buses more than locals do. Scooters are also a popular means of transportation. Tourists can rent scooters and cars, but they must have a Cook Island license. Rental agency can issue 24 hour licenses. For a longer duration, head to the local police station in Avarua to obtain an official photo ID driver’s license.